Life fulfillment is a measure of the extent to which a person’s actual life situation matches their desired life situation. This measure helps determine the extent of a person’s well-being. Studies have shown that social factors alone (e.g. work, income) are poorer predictors of well-being. Instead, measures that incorporate a perceptual dimension offer a better prediction. The “self image discrepancy” is the gap between a person’s current self-perceptions and an anticipated “self without epilepsy.” This is the most important correlate of overall well-being. The key lies in the nature of the interaction between the environment within which the person has developed psychologically and the stigma of having epilepsy. Studies have generally found that people with epilepsy show a tendency to evaluate themselves somewhat negatively. Work and social relationships tend to be rated as highly important sources of life fulfillment, reinforcing the idea that epilepsy does not necessarily mean impaired quality of life. However, people with epilepsy have reported feelings of low life fulfillment in the areas of employment, peace of mind and social relationships. The interconnections between physical, social and psychological well-being imply a person must adopt a holistic model of epilepsy and a multidimensional approach to treatment. This is likely to be most effective in producing change. Fact: Studies have shown the most powerful predictor of psychological well-being is the self-image discrepancy. The smaller the gap between “current self” and “anticipated self-without epilepsy” (i.e. the individual does not perceive epilepsy as interfering with his/her goals and aspirations), the higher the reported well-being. Want to know the secret to building the inner strength you need to cope with epilepsy? Click here for 10 tips you won’t want to miss. Epilepsy Ontario: promoting independence and optimal quality of life for children and adults living with seizure disorders. Epilepsy Ontario is the voice of epilepsy in the province. 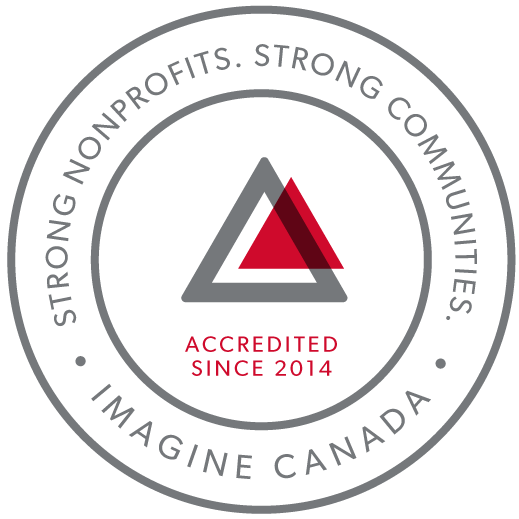 Since 1956, we have been serving the province as a registered health charity incorporated under the statutes of Ontario as a non-profit and non-governmental organization. We aim to raise public awareness and improve education through publications, conferences, outreach initiatives and our website. © 2018 Epilepsy Ontario. All rights reserved.